Online gambling has grown to become a fiercely competitive industry. This is evident when examining some of the top online casino software providers and their respective portfolios. Take Microgaming for example. This company offers more than 400 games, giving players the beauty of variety. Rival Gaming on the other hand, only has about 60 games in its portfolio. Does the number of games a casino offers really matter? Does it mean that one software provider is better than the other? Although it all depends on who you ask, this article will strive to provide the answers. 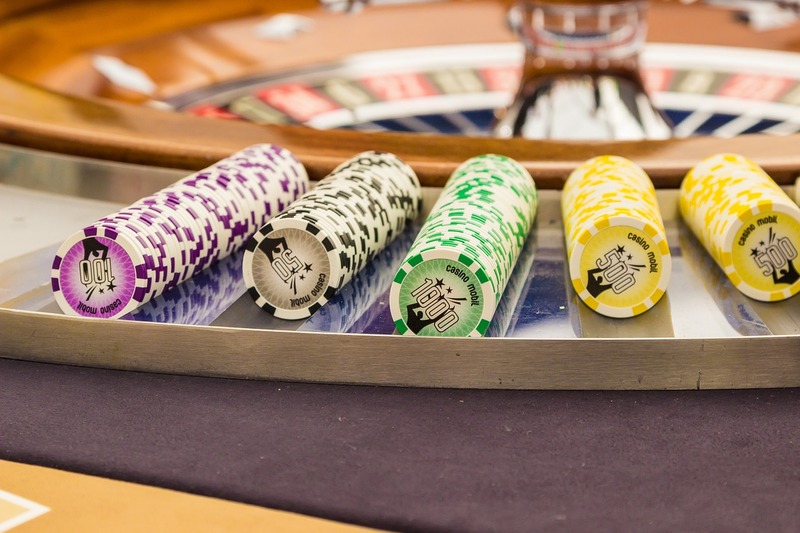 When trying to determine why one casino has considerably more games than their competition, one must understand that some online casino software providers have been in the business much longer than others. For instance, Microgaming has been around for more than a decade now whereas Rival Gaming got its start just a few years ago. This alone is a significant factor that accounts for the vast difference in the number of games a given casino has to offer. The second reason is associated with the rate of releases. Over the years, Microgaming has been committed to introducing three to four new titles every month, while Rival Gaming adds new games on a more sporadic schedule. When you create an account with an online casino powered by Microgaming software, you will have your shot at well over 400 games. More than likely, you will not have the time or desire to play all 400. Some players prefer slots, some love scratch cards and others live for the thrill of table games. For this reason, they are more likely to stick with the games that fall into those categories. Hence, the power of Microgaming casinos does not lie in the 400 games, but the variety they offer to the player. Everyone is different and has their own preference, factors that allow the software provider and its licensees to cater to the masses. So while a company such as Rival Gaming cannot match Microgaming’s variety, one like Cryptoplogic, which offers a diverse portfolio of about 200 games, can. The rate at which new casino games are added is another important factor on the market. While certain games such as blackjack and poker will probably maintain their popularity for an eternity, other games will become dull over time once people grow tired of playing them. For example, online slots without the additional bonus game on the separate screen are considered old news among many players. While some players still prefer the old school version, that percentage is dwindling quickly. For this reason, software providers that keep the market fresh with new titles are more likely to attract more players and maintain their interest. The battle continues to wage on, but direct competition in the online gambling space is actually on the decline. Today, operators are focused on strengthening their bottom line through niche markets. A perfect example is Rival Gaming and its exclusive i-Slots. As more players emerge online, they will likely discover their niche and find that the number of games a casino offers isn’t as important as it once seemed.